John R. Szeszycki, passed away peacefully at home on March 24, 2019. 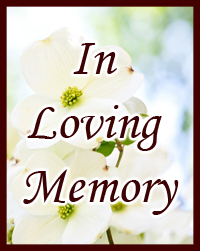 A Memorial Mass will be held at 10:00 am Saturday, March 30, 2019 at St. Damian Church, 5300 W. 155th Street, Oak Forest. Private burial will be held at a later date.